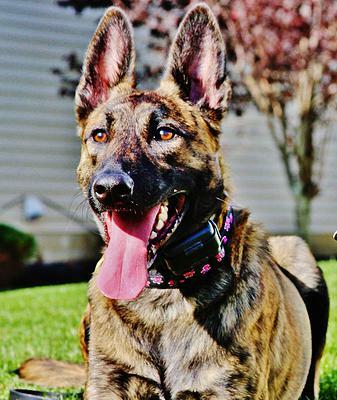 Originally the main function of the Dutch Shepherd Dog was that of a shepherd’s dog in the countryside. From early times, the Dutch had an arable culture that was maintained by flocks of sheep. The dogs had to keep the flock away from the crops, which they did by patrolling the borders of the road and the fields. They also accompanied the flocks on their way to the common meadows, markets and ports. At the farm, they kept the hens away from the kitchen garden, they herded the cows together for milking and pulled the milk carts. They also alerted the farmers when strangers entered the farmyard. Around 1900, sheep flocks had for the greater part disappeared in the Netherlands. 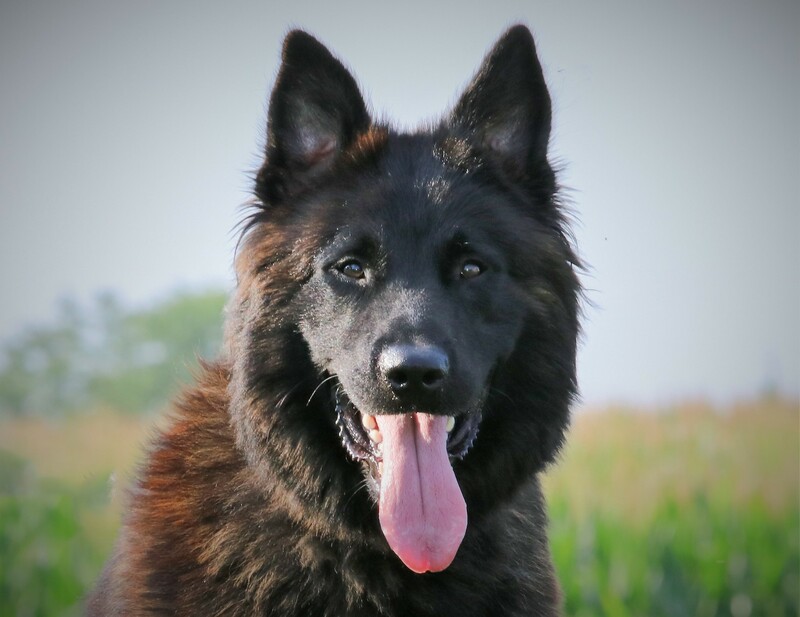 The versatile skills of the Dutch Shepherd Dog made him suitable for dog training, which was then starting to become popular. 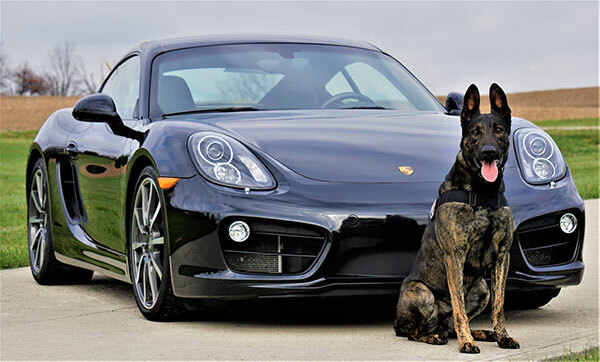 They were then trained and used as police dogs, as search and tracking dogs, and as guide dogs for the blind. They are, however, still capable of herding sheep.